Over the last year and half or so, NI P.R Queen, Cathy Martin, the mastermind behind Belfast Fashion Week & creator of The F Words blog, has been working on the NIBloggerBrunch meet-ups. The events are an opportunity for bloggers, creatives, PR's and businesses to come together, usually over some beautiful food and get to know each other and create new connections. 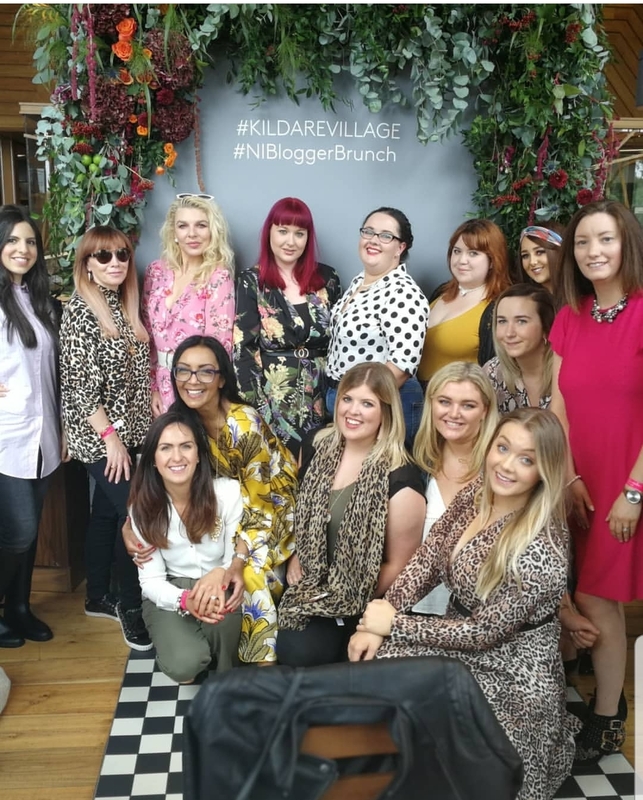 The latest instalment in the #NIBloggerBrunch calender was held this past weekend when we went on a road trip to Kildare Village, a beautiful shopping outlet, approximately 2.5 hours/140 miles from Belfast. At 8.30am on Sunday, 19th of August 2018, 74 local bloggers climbed aboard 2 McCombes Luxury coaches, armed with coffee in one hand and a goodie bag packed with breakfast snacks etc in the other. We spent the bus journey chatting and attempting to figure out where the most credit card damage was going to occur. We were given a map of Kildare Village and I tried to set a plan of action to make sure I hit all the stores I wanted to. With a quick coffee break at the service station on the way, we made it to our destination by 11.30am and headed to one of the five restaurants(+pop ups) on site; Dunne & Crescenzi for a beautifully, autumnal styled brunch. We were treated to a Painting & Prosecco class by the very talented Paint By The Pints, in which we were given the opportunity to create some watercolour art while sipping on prosecco and generally being treated like queens. 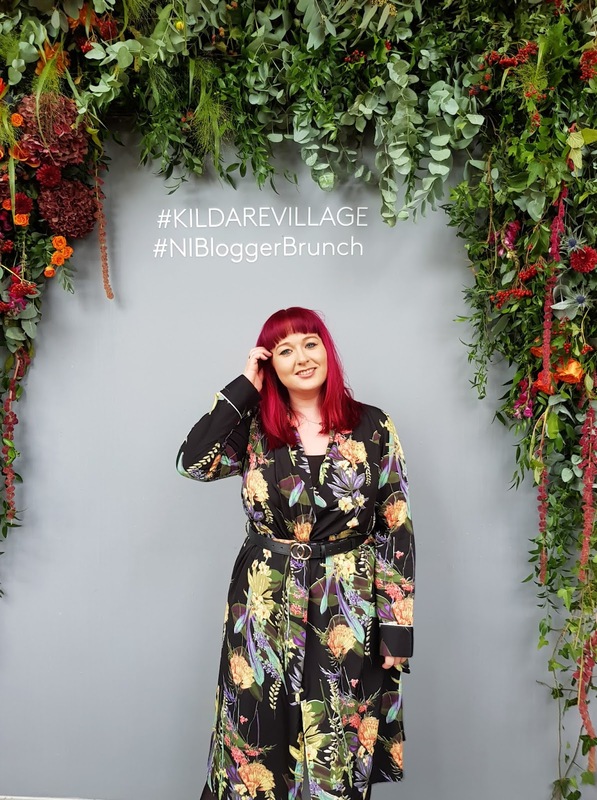 Kildare Village is one of the most photogenic places I've ever visited in my life, the creative team behind Kildare Village have designed it with Instagram in mind with flower walls and photo spots on every corner and the team had also kindly set up a beautiful wall with our #NIBloggerBrunch hashtag on so what better opportunity to show you what I wore for a day of shopping.. 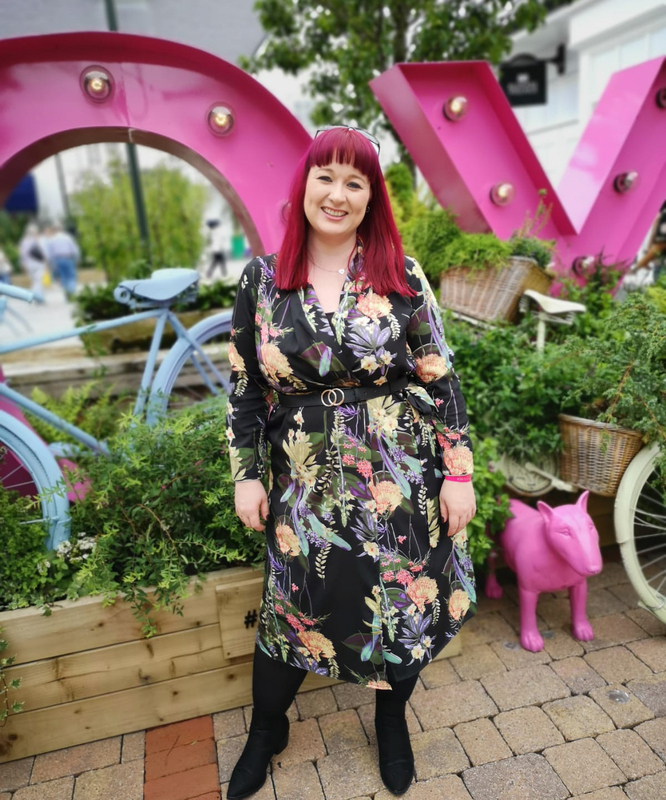 I wore this stunning kimono dress* from the Boohoo Plus Size collection and teamed it with these mid-heel chelsea boots* that are currently in the sale and this Gucci inspired belt from New Look. The dress just screamed autumn to me when I saw it and I'm so glad I went for something so comfortable for a day full of shopping, eating and running around. It can also be worn open with jeans and a bodysuit for a more casual, kimono jacket look. Boohoo has become my go-to for event outfits the last few months and their Plus Size collection is expanding by the day. I get so excited to check the "new in" page every few days (my wallet doesn't mind too much either). But enough about me, back to Kildare. 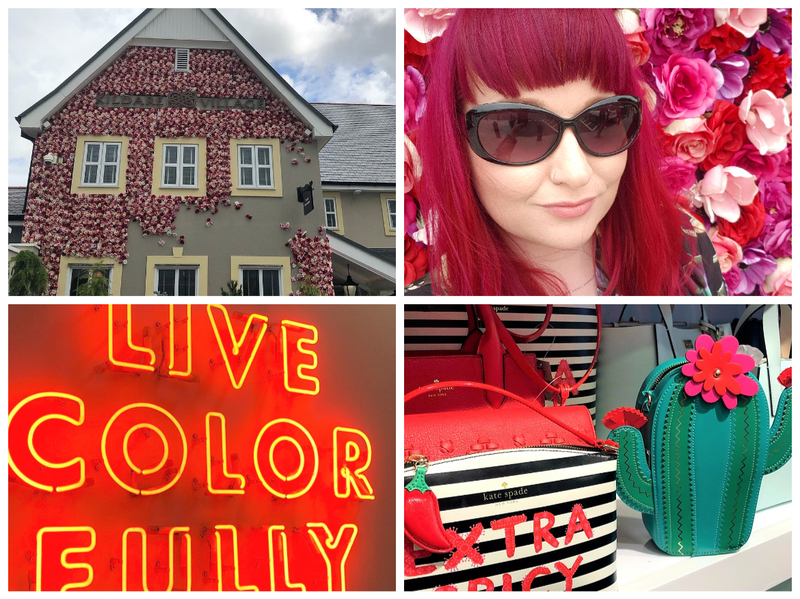 After brunch, the team kindly treated us to a €25 gift card and 10% off any purchases we made on the day so I'm sure you can imagine in a designer outlet, full of beautiful photo locations and 74 bloggers, the next two hours became a bit of a blur. We visited the likes of Prada, Guess and Cath Kidston. We dashed around DKNY, Kate Spade and LK Bennett. The newly opened Michael Kors store was a huge hit with many of the group, as was Ted Baker and The Kooples. I made one designer purchase then realised I'd spent too long snapping the beautiful surroundings with Dotty Diamond, Bex & Katie and we'd run out of shopping time so we grabbed a quick snack for the bus journey home and sobbed about all the things I didn't have time to buy as we made our way home. I had one thing in my mind that I wanted to look for on the day and I found the perfect one hiding in Lulu Guiness. 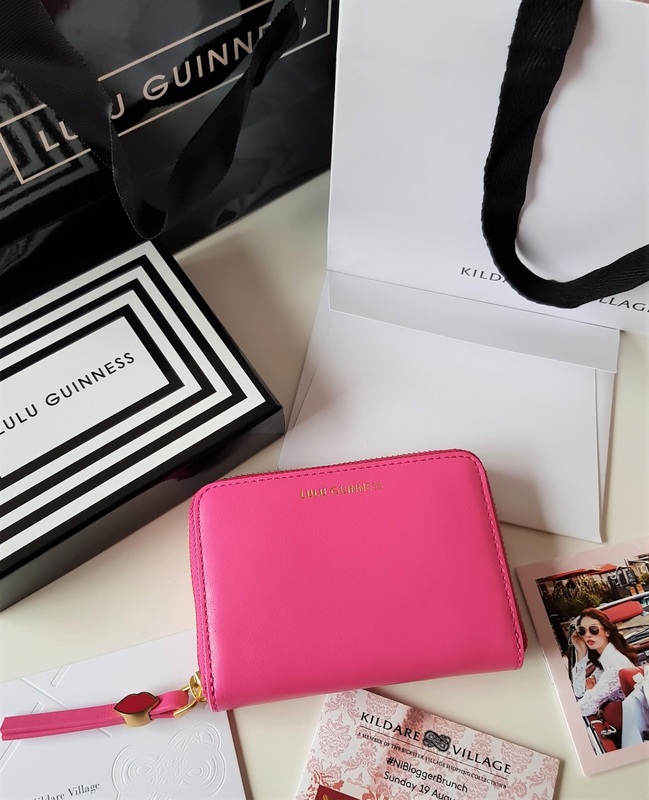 I'm loving a smaller handbag these days and recently treated myself to a stunner from Karl Lagerfield but with that came a problem, my purse didn't fit in my new baby. So I treated myself to this beautiful Lulu Guiness purse in Kildare Village for the bargain price of €43. I just couldn't leave her there at that price, could I? Our bus journey home started off as a show and tell of purchases before quickly turning into a sleepy one. 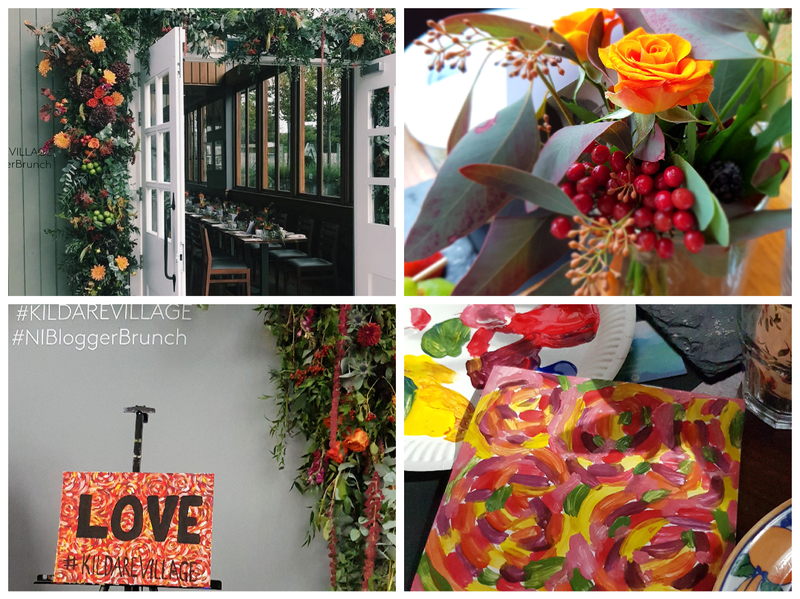 A great day was had by all and I wanted to take the time, again to thank the team at Kildare Village for hosting and treating us to our day out, to Dunne & Crescenzi for our beautiful brunch and to Paint By The Pints,for the fun painting session. Lastly a huge thanks to Cathy Martin and Zoe from CMPR for all their hard work, arranging the NIBloggerBrunch events is some feat when they're based in Belfast but to take us out on the road and spoil us, every single person on those buses say's thank you. 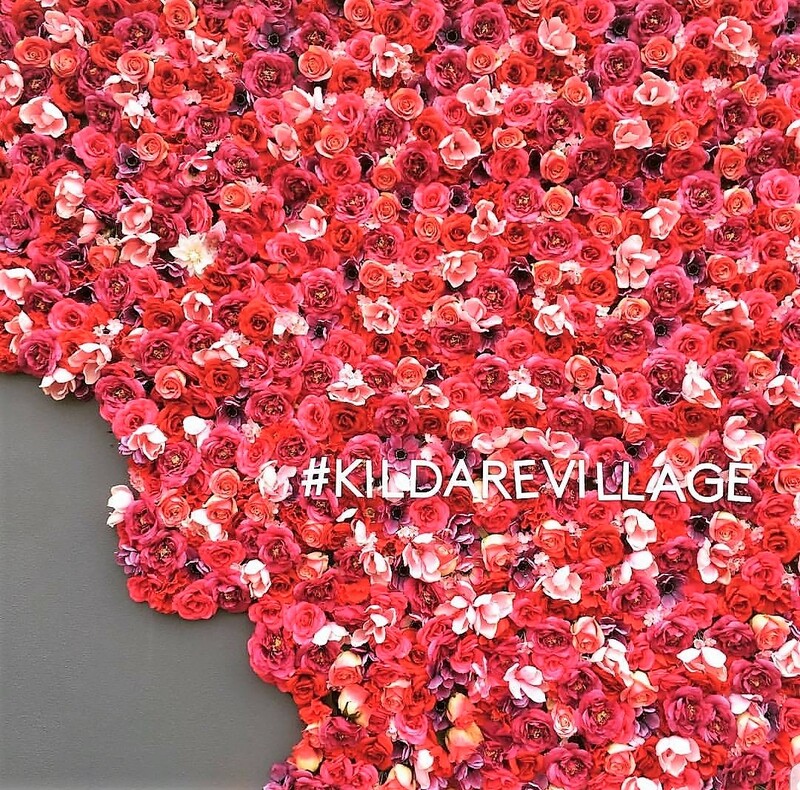 Kildare Village is part of the Bicester Village Shopping Collection Villages and there are currently 9 of these shopping locations in Europe. 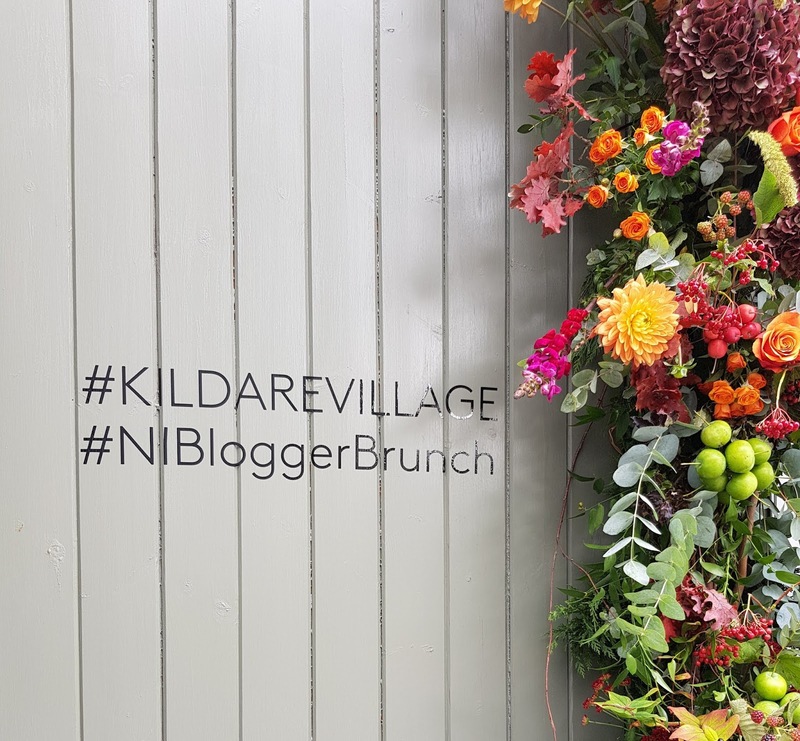 I'm so glad we got to visit Kildare Village as part of the NIBloggerBrunch, I can't believe it took me so long to make the trip. Hopefully, if I treat my bank account nicely over the next few months, I'll be back very soon for a bit more designer shopping therapy. 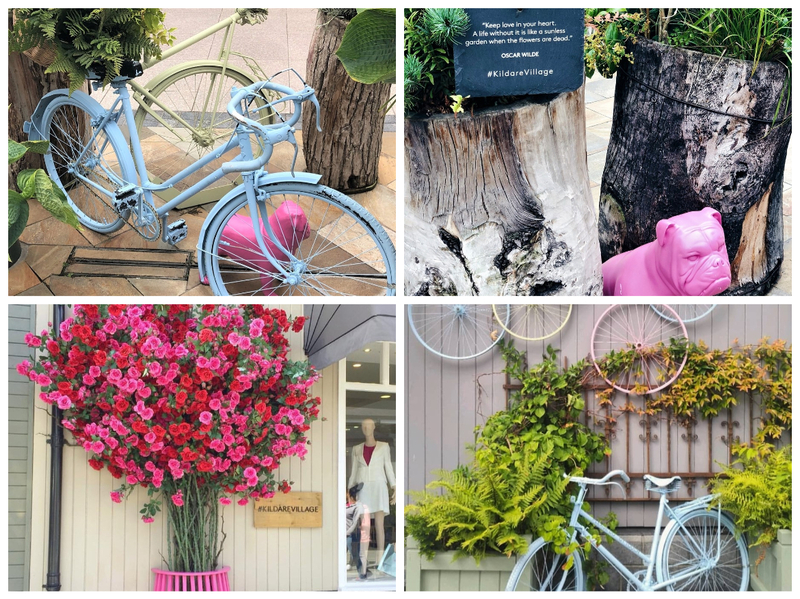 Have you been to Kildare Village or any other the Bicester Village Shopping locations before?